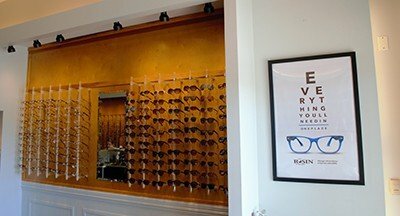 If you’re near the west side of Chicago, be sure to visit Rosin Eyecare for all of your eye care needs. From contacts and glasses to expert advice, our team of highly trained professionals provides the quality, friendly service that Rosin has been known for since 1930. 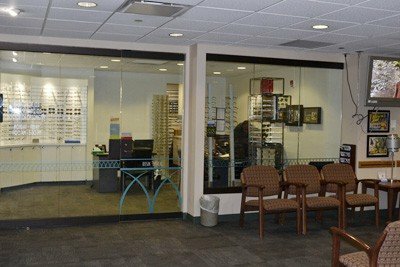 Conveniently located in the Rush Hospital Professional Building at 1725 W. Harrison St., this office has been providing the community with Rosin Eyecare’s comprehensive services since 1978. Our staff is skilled in a wide variety of eye care services including exams and contact lens fittings, so you can get the care you need from the name Chicago trusts. We offer an array of eye care services, including exams for glasses and contacts, including fittings for different types of lenses. We also have a variety of frames for men, women and children, including ones designed for reading, safety and sportswear. Stop in today or call us to make an appointment at (312) 733-7566. I was in Chicago on business last week when I squashed my glasses (no ask). It was a bit of an emergency, as my doctor’s office back home was closed due to a family emergency so I couldn’t access my prescription.The concierge at my hotel recommended Rosin Eyecare, and it was great. They were able to fit me in, do an exam, and get me sorted with a new prescription ASAP so I could get my glasses replaced.